Our most advanced Battery Monitor. 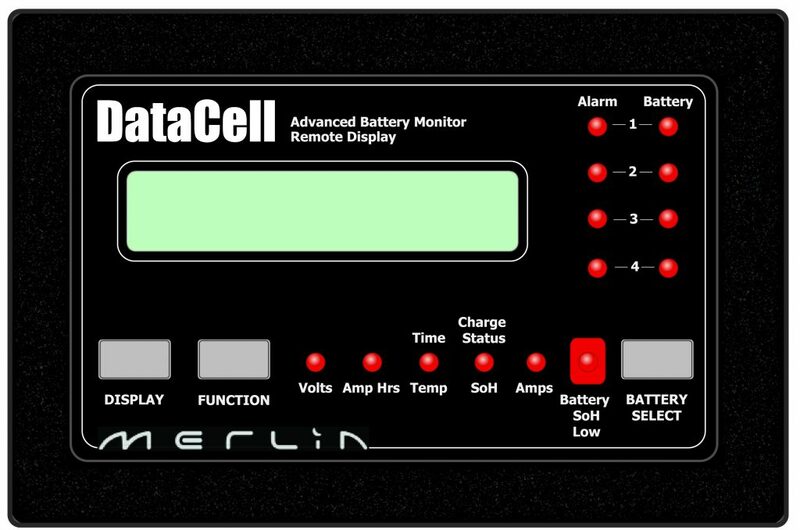 Independent tests by the US Army, Government Laboratories and EnerSys (the World’s largest battery manufacturer) confirm that DataCell II never runs out of Synch with the batteries and returns repeatable accuracy of better than 2% for State of Charge and 1% for State of Health. 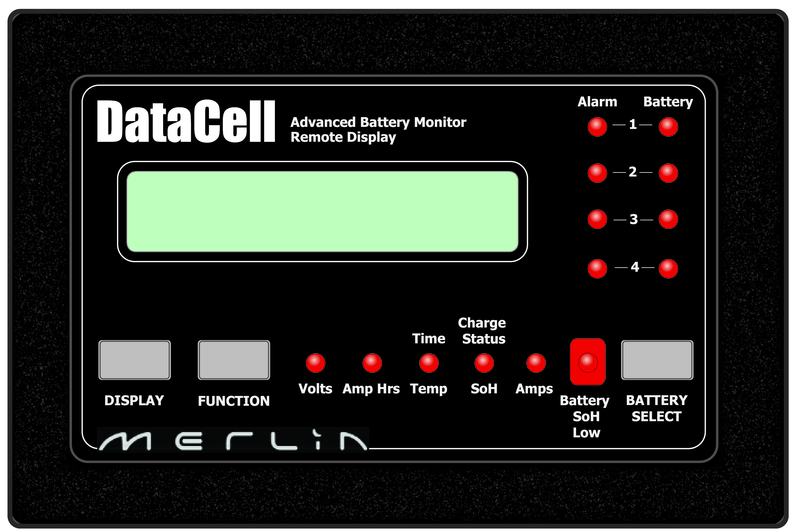 If your batteries are critical to your mission, you need DataCell II. Armed with information such as time to run until flat and exact State of Charge you can tell precisely when batteries should be recharged. 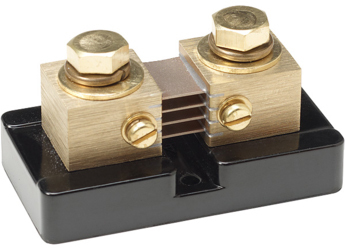 Knowledge of State of Health provides you with the reassurance that batteries won’t suddenly fail in service. 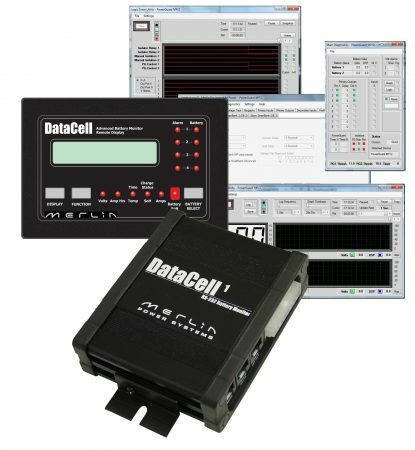 This knowledge is so mission critical that DataCell II (and it’s military version) is fitted to front line ambulances, mobile critical care units, government agency surveillance vehicles and main battle tanks. 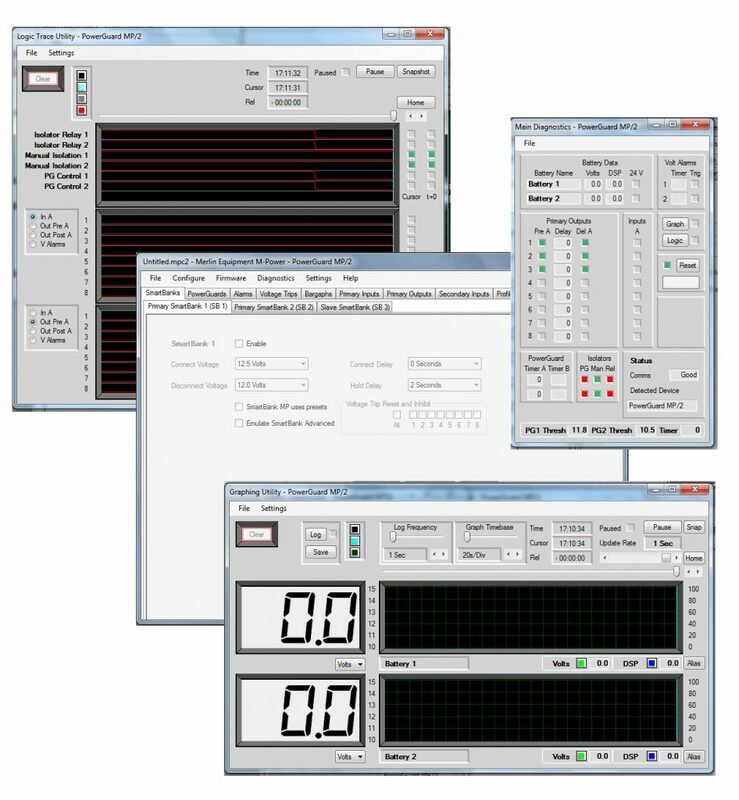 Standalone – as a discrete battery monitoring unit. 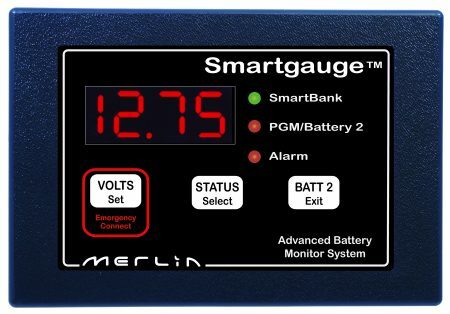 With up to 8x inputs/outputs available, each configurable for different battery parameters, the unit can be used to automatically turn loads on/off, activate generators, activate alarms etc. 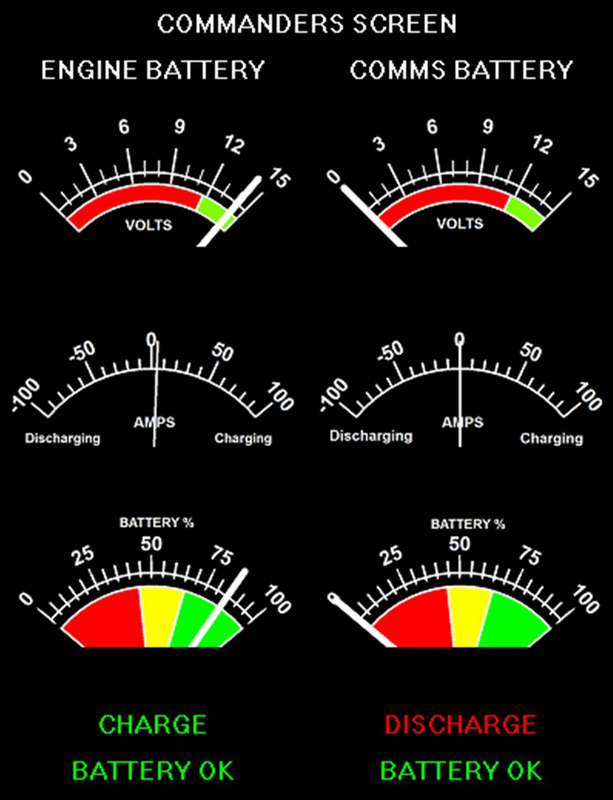 In this configuration, spare outputs can be wired to red/amber/green LEDs for an at-a-glance battery status display for example. 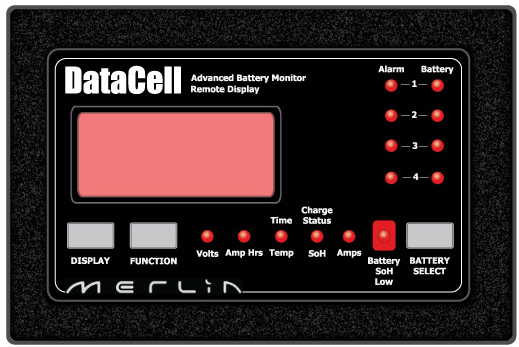 Remote Panel – While using the unit in any or all of the modes above, you can also connect a remote panel. 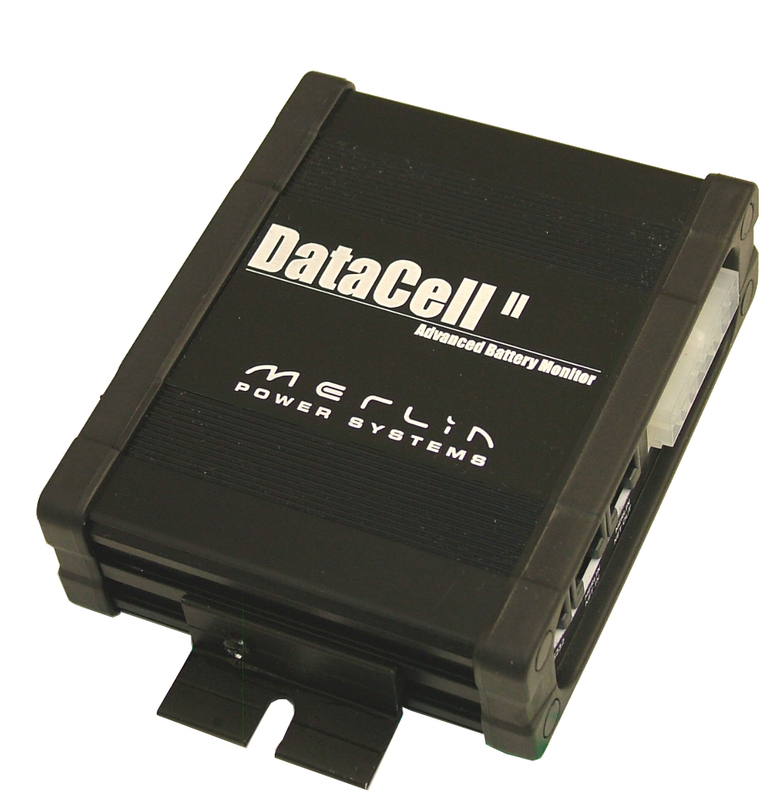 This gives a physical panel that can be mounted in a remote location from the DataCell unit to provide all data. 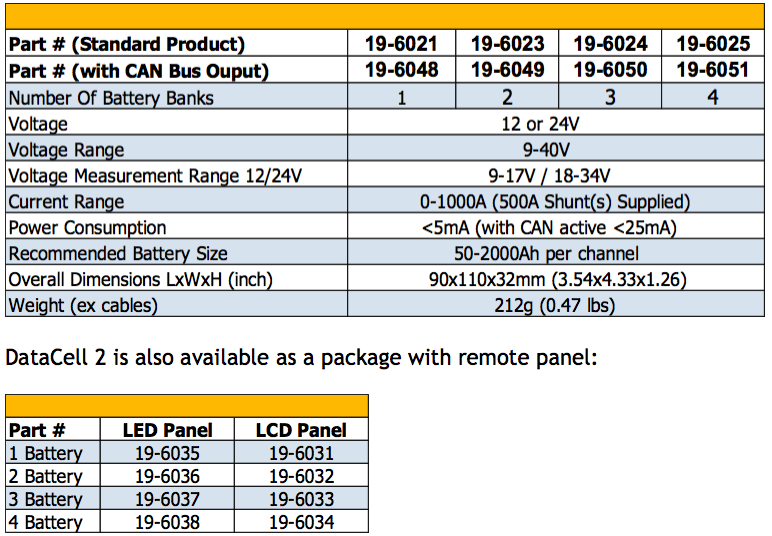 Panels are available in two formats: intuitive LCD alphanumeric screen or, large format LED for easy reading from a distance. 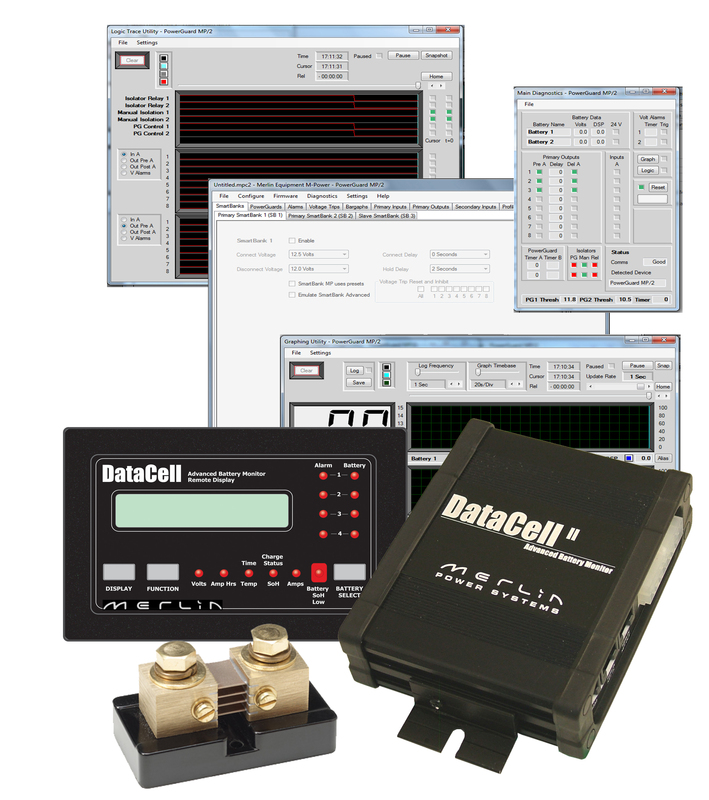 Remote panels are ‘plug and play’ with both DataCell 1 and DataCell 2.